Starting June 1, 2011, Illinois will have tougher laws against organized retail theft rings. In addition to criminal penalties such as fines and jail time, the new law allows a judge to seize a defendant’s money or property. The new law targets organized crime rings by expanding the definition of a “financial crimes enterprise” to include reselling or trading stolen merchandise. 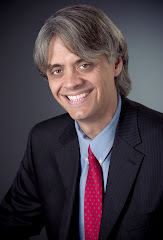 To be guilty of a “continuing financial crimes enterprise,” you must knowingly commit three or more separate crimes against property (including computer, retail, wire or identity theft) within an 18 month period. 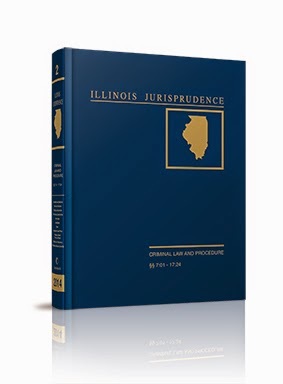 (720 Illinois Compiled Statutes (ILCS) 5/16H-50.) For an organizer, you can be charged when you agree with another person to the commission of 3 or more such crimes within 18 months. (720 ILCS 5/16H-55.) The three separate offenses need not be committed with the same person. If you are charged with organizing or committing a financial crimes enterprise offense, do not speak with anyone other than an attorney about your situation. Any statements made to police or a third party can be used against you. Do not discuss your situation on any electronic media such as Facebook or email. If you are in custody, tell the police “I wish to remain silent. I wish to have an attorney,” in order to trigger your Miranda rights. As with any offense, the state must prove you guilty beyond a reasonable doubt. An experienced attorney can help evaluate your situation to present a defense. Even if the evidence is overwhelmingly against you, an attorney may assist you in obtaining a more favorable plea bargain. If you have questions about a criminal or traffic matter, please contact Matt Keenan at 847-568-0160 or email matt@mattkeenanlaw.com.